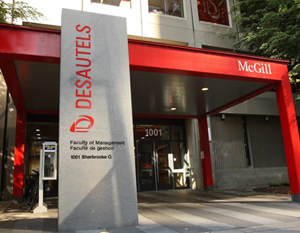 The Desautels Faculty of Management at McGill University is located in the heart of downtown Montreal. Find out more about faculty members at the Desautels Faculty of Management. 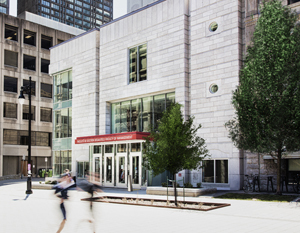 If you are looking for other Desautels employees, use McGill University's staff directory. Find out more about research centre and consortia staff at the Desautels Faculty of Management.